Keen to prove how smart your dog is? Or perhaps you have a long-standing concern that the wheels are turning but the hamsters dead? Either way, humans have a long-standing fascination in the intelligence of dogs. Traditionally we have a tendency to exaggerate the intelligence of dogs. This caries welfare concerns as dogs are unable to meet these expectations. 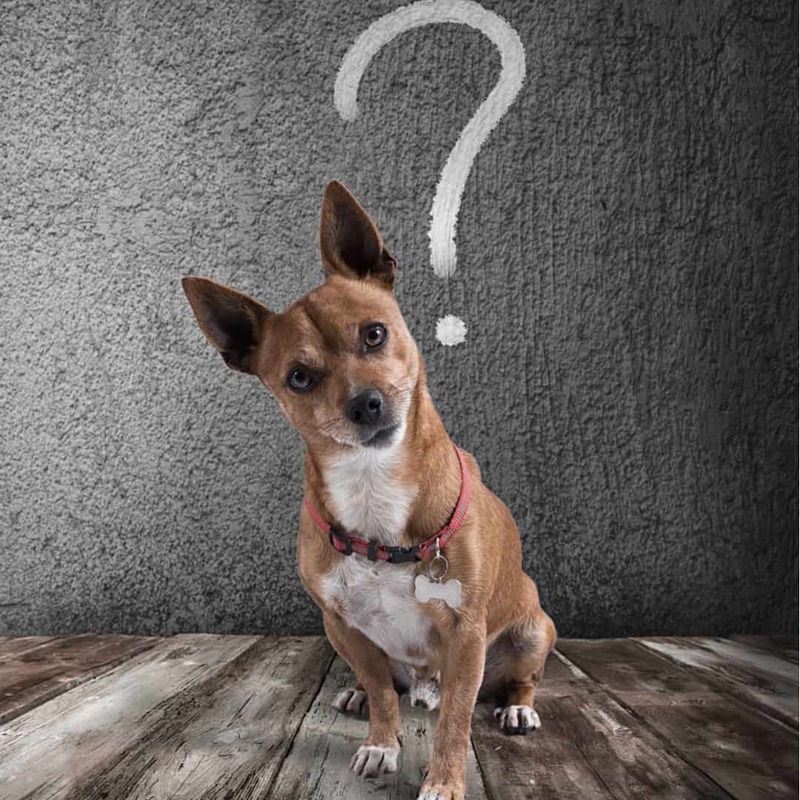 Researchers from the University of Exeter and Canterbury Christ Church University have reviewed in excess of 300 published papers on the intelligence of dogs. Several studies were found to have inflated the intelligence of dogs. Cats, block your ears now. The first study to actually count the number of neurons (brain cells) of a number of different animals, including dogs and cats, concluded that dogs have far more brain cells than cats. The study found dogs to have 530 million cortical neurons as opposed to the cats mere 250 million. That’s a lot of million different! On a good day, we have 16 billion cortical neurons (brain cells) – sounds like a lot, right! If your strength isn’t counting in millions and billions this means our brains are 30 times larger than dogs and 64 times larger than cats. Put that in your next quiz night! As much as they are family in every sense of the word, dogs are dogs and cats are cats. Have realistic expectations of their modest yet adorable brain power. Be sure to meet their needs, accept their abilities and promote great welfare.